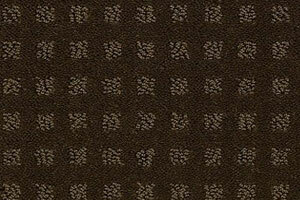 Home Design Carpet and Rugs offers a wide variety of broadloom and wall to wall carpeting styles. Please see a summary of our style offerings below. Be sure to visit our showroom to see these styles for yourself. Plush or Saxony cut pile is a dense and evenly cut pile. An even, smooth and plush surface is created by densely packing the yarn together making plush carpets strong and beautiful. Patterned cut pile is created when cut-loop yarn is teased into tuffs that vary in size. 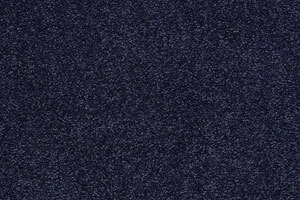 The various lengths of the tuffs create a unique pattern in the carpet. Berber carpets are constructed with loop pile and made with large and small tuffs of yarn. By using multilevel loops beautiful patterns are made out of solid colours. The loop pile construction of Berber carpeting makes these carpets durable and beautiful. 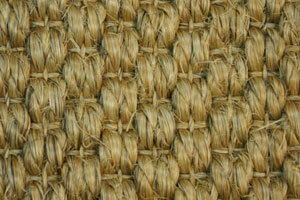 Using no pile, Sisal carpets are made from the all natural fibres of the Agave sisalana plant. The fibres are woven together to create a smooth look and can be woven with other fibres to make many unique patterns. 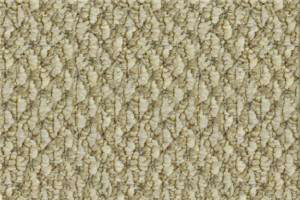 Shag or frieze carpet is made using twisted pile. Frieze carpet uses tuffs of yarn that are twisted together so that they curl at the top of the pile creating a shaggy look. 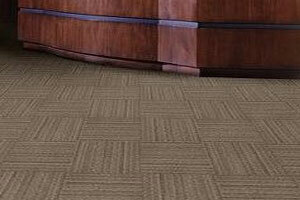 Carpet tiles are square portions of carpet that can be installed as an alternative to rolls and are most often used for commercial applications. 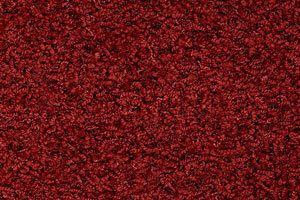 Our Indoor/Outdoor carpets are made with safe solution-dyed yarn which resists mildew and moisture. 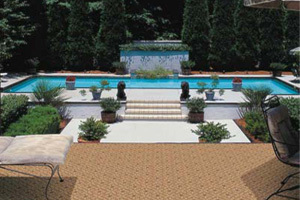 They are constructed to tolerate fading and to withstand the elements more so than a typical indoor carpet. This means that they are perfect for outside and also for high traffic indoor spaces!